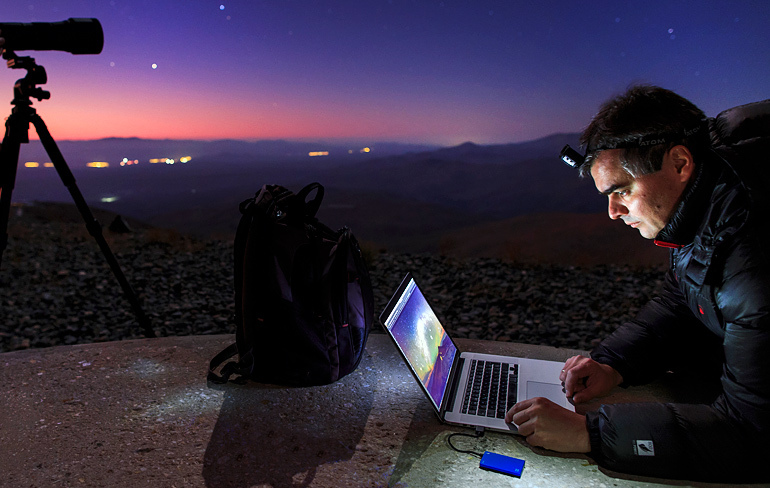 Yuri Beletsky, an astronomer and nightscape astrophotographer. Images obtained by Yuri have been featured on popular websites, TV, in press releases, and in various books and magazines. He continually shares his passions for astronomy and astrophotography with people around the world. 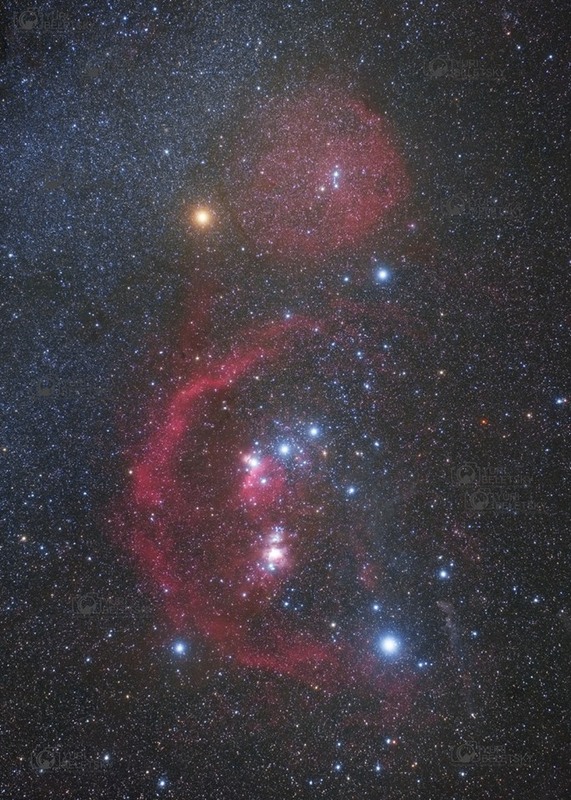 "Here is the famous Orion constellation which dominates summer night sky (here in the Southern Hemisphere). Lots of stars, lots of nebulae ! This is one of the most colorful and exciting parts of the sky.... For tracking I used - FORNAX Mounts Lightrack II "